A little late but hey! better late than neva. Cyn, Betty, & Dori-chan headed out to Orlando, Florida on November 5th to catch one of the biggest rock stars coming out of Japan today... 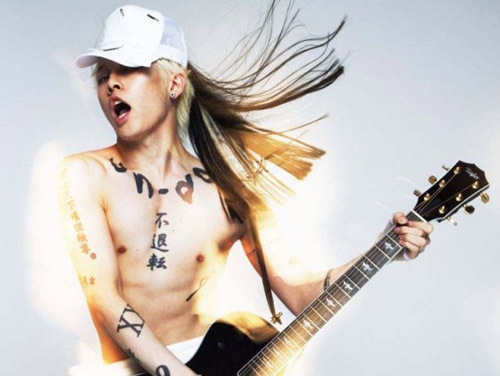 MIYAVI!!!! We saw him last year in Atlanta but this year's show in Orlando was a million times better! Relive the whole concert with us! 1:43 "Ossan Ossan Ore Nanbo"
Lastly here are some pics from the concert! For more pics from our Orlando trip itself, head on over to our facebook page.